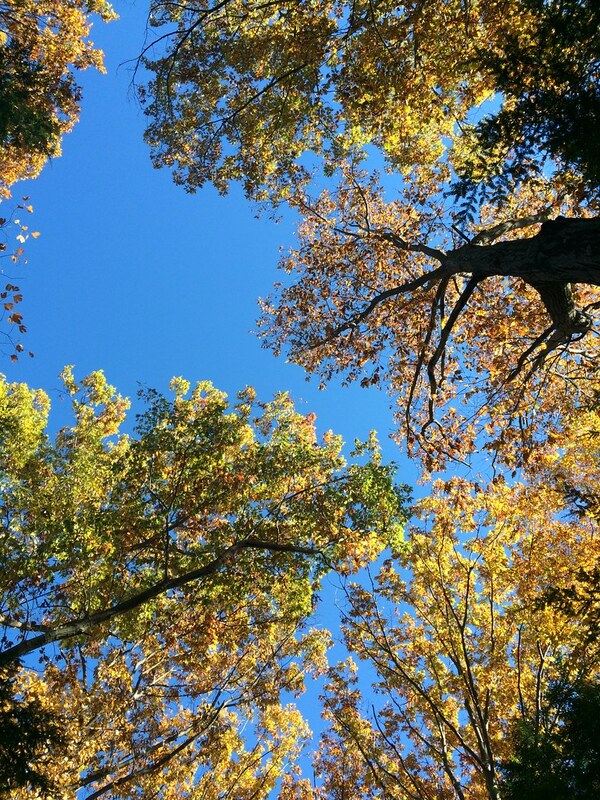 Like coral branches reaching from our ocean's depths, this month's featured photo captures Ohio tree tops rising to a clear, blue fall sky. Shown: Sky Coral. Image © Alice Merkel.